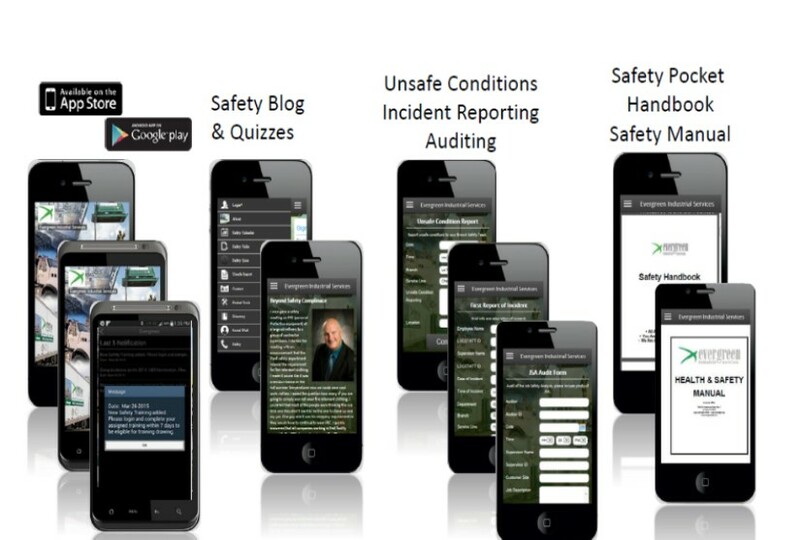 Evergreen North America sets an industry standard for developing and providing employees and customers with the most advanced safety processes and tools. 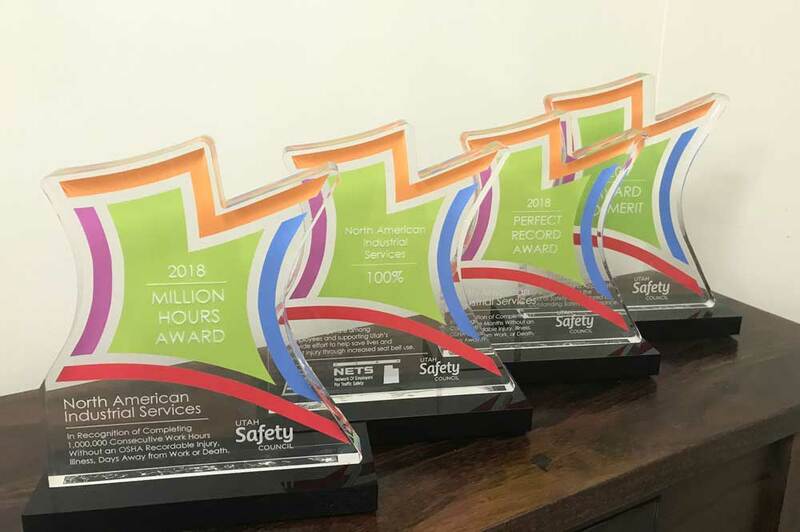 Evergreen North America invests enormous amounts of time and resources into our safety programs to ensure that our employees are receiving the necessary training and tools to be successful in their daily activities. We continuously evaluate the health, safety and environmental aspects of our products and services. Evergreen North America operates a “Right to Stop Work” mentality, providing every employee the ability to stop any project if they feel there is a hazard or safety risk. 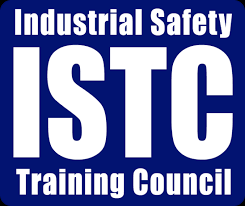 Our safety performance is a strong indication that this methodology works. Communication from all levels is crucial to providing a safe environment. Our hands-on management approach requires our supervisors, managers, and corporate executives to be thoroughly involved in operations at many different levels. Evergreen North America’s Behavioral Based Safety Program is used to maintain a safety conscious culture through the clear definition of employee responsibility, procedural training, field coaching, and accountability through positive reinforcement and disciplinary action. In 2008, Evergreen North America was awarded VPP Star Status at the Valero Houston Site. Evergreen North America was presented a VPP Star Plaque and Flag from OSHA’s VPP Coordinator for the Houston South Region. This was a huge day for Evergreen North America and our employees. We worked very hard and spent many hours making sure we met all the requirements to receive such a prestigious award. In 2010, Evergreen North America’s Texas City Branch was awarded VPP star site status. The VPP Star Certification is one of the most prestigious recognitions to receive in this industry. Receiving this status is a true testament to Evergreen North America and our Employees. Amongst receiving the VPP Plague and Flag, Evergreen North America also received recognition from several levels of government. Including, a proclamation from the Texas City Mayor’s office, Galveston County Commissioner’s court, Governor Rick Perry’s Office, and Senator Mike Jackson’s office. 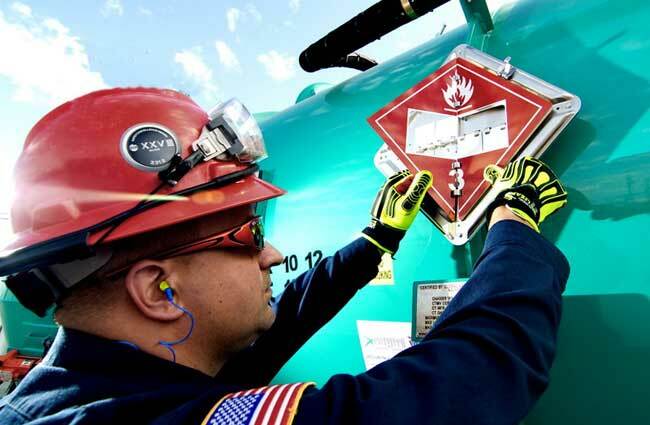 Evergreen North America was recommended for VPP Star in the Marathon Texas City Refinery in 2015 by demonstrating exemplary achievement in the prevention and control of occupational safety and health hazards and the development of continuous improvement processes. Achieving Star status in VPP requires management commitment to the employees by implementing a Safety management system that involves employees and includes worksite analysis, hazard recognition and control, and health and safety training. We had to demonstrate to the audit team that these elements are ingrained in our culture and that we had systems in place to do that. Pasadena Refinery – Pasadena Refining System, Inc.